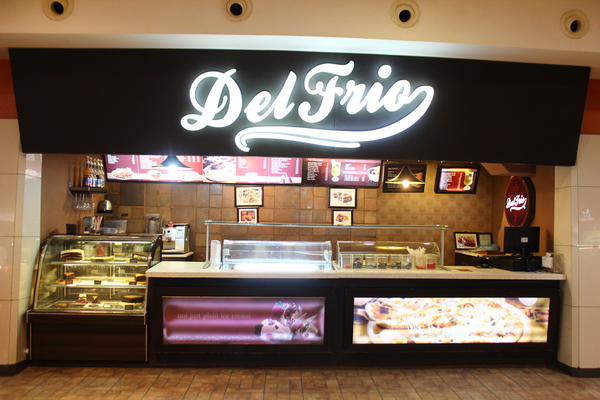 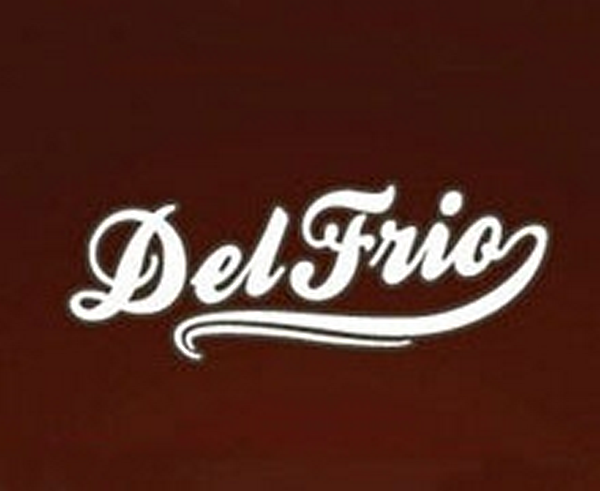 Del Frio is the best desert shop in Karachi. 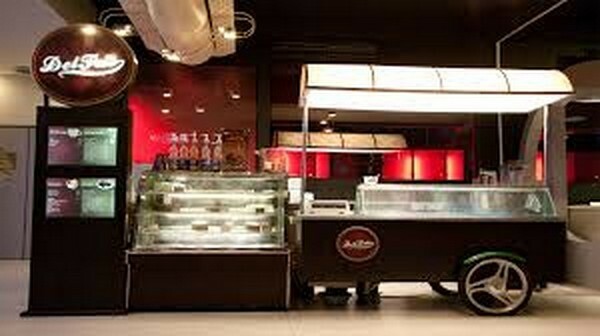 They are providing delivery and takeaway services. 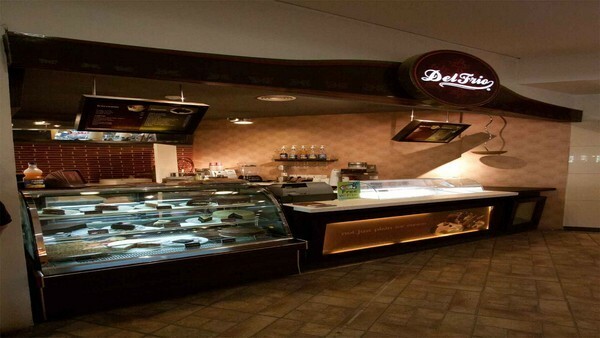 They are famous as a cafe, desert and ice cream parlor in Karachi.